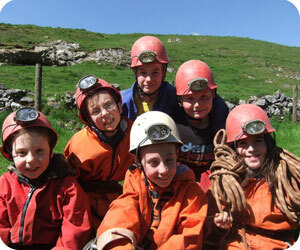 We run our Adventure Camps every holiday/half-term through the year. Camps cater for boys and girls, aged 8 to 16 years of age. Every Camp is action packed with different daily activities on offer! Click here for our Adventure Camps 2019 Flyer! 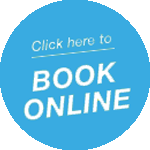 Online booking only due to limited availability on our Adventure Camp – Click the book online button to go to our Online Booking System. For any more information on any of our Adventure Camps or Holiday Camps please contact us. Please note that some activities are delivered by the Hollowford Centre, click here to view their website or here to view their AALA certificate.